Stats: From Strawberry Saddle to the west end of Strawberry Meadow: 2.1 miles, 100′ gain, 760′ loss. 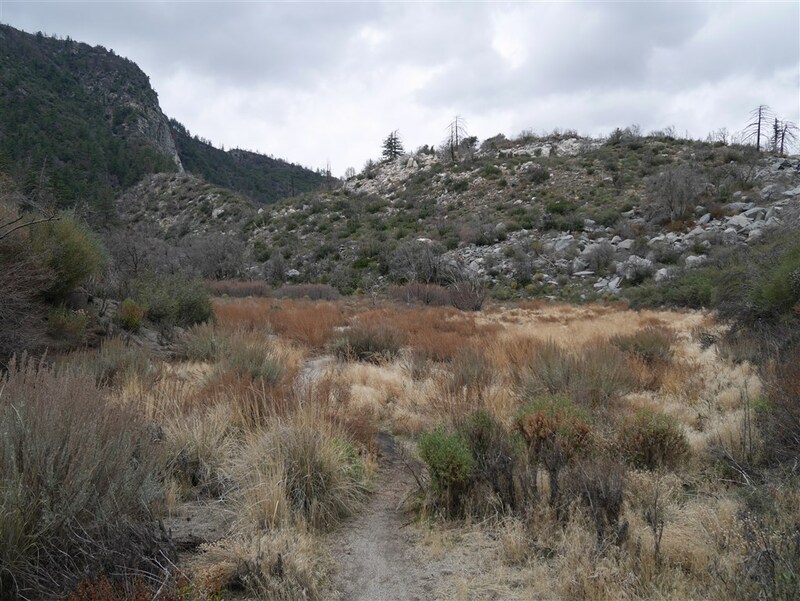 From the west end of Strawberry Meadow to Strawberry Saddle: 2.1 miles, 760′ gain, 100′ loss. 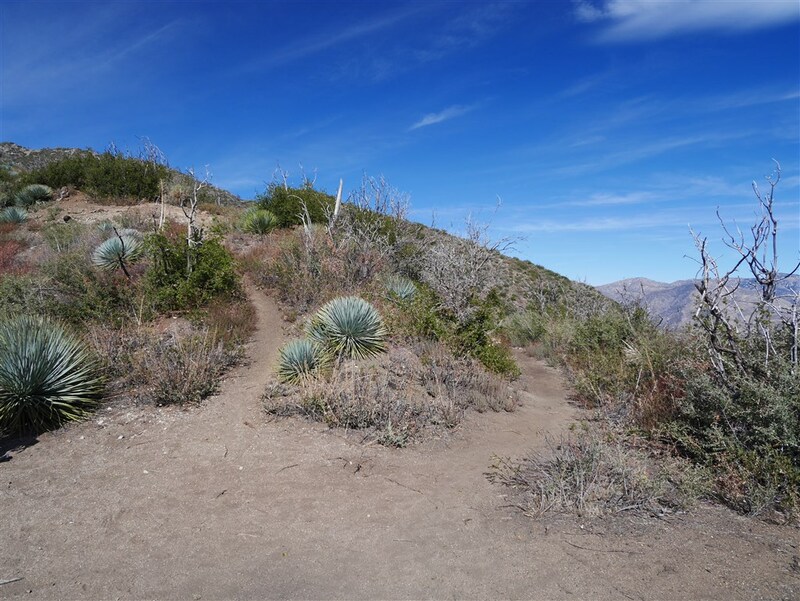 Round Trip: 4.2 miles, 860′ gain and loss. 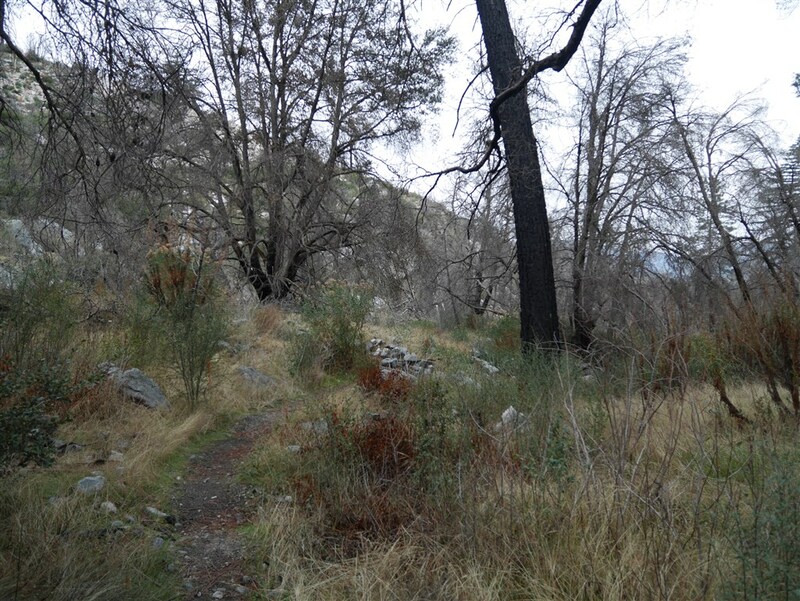 Red Box to Strawberry Meadow: 9 miles, 1500′ gain and loss. View from Strawberry Saddle. 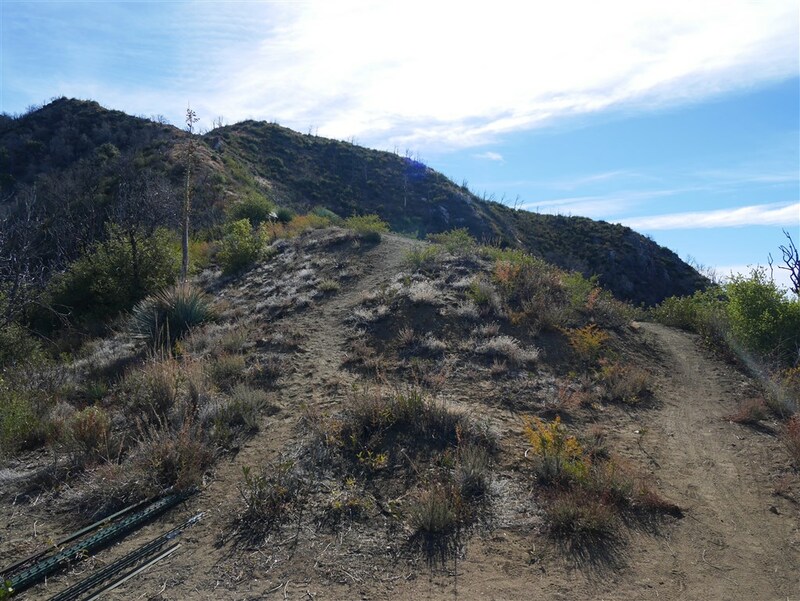 Trail at left leads to Strawberry Peak. Trail at right is the North Strawberry Saddle Trail which leads to Strawberry Meadow. View from Strawberry Saddle. Trail at left leads to Mt. Lawlor. Trail at right is the South Strawberry Saddle Trail leading to Red Box. View from east end to Strawberry Meadow heading southwest.